Under a new partnership, InterCall will offer Blue Jeans Network‘s service to its customers, supplementing InterCall’s portfolio of audio and Web conferencing services with Blue Jeans’ multi-party video conferencing. InterCall will also allow users to connect to meetings via services from Cisco, Google, Microsoft, Polycom and Skype, regardless of the hosting platform. Blue Jeans says its cloud-based conferencing service provides a cost-effective, scalable solution that enables workers to collaborate within the enterprise and beyond. 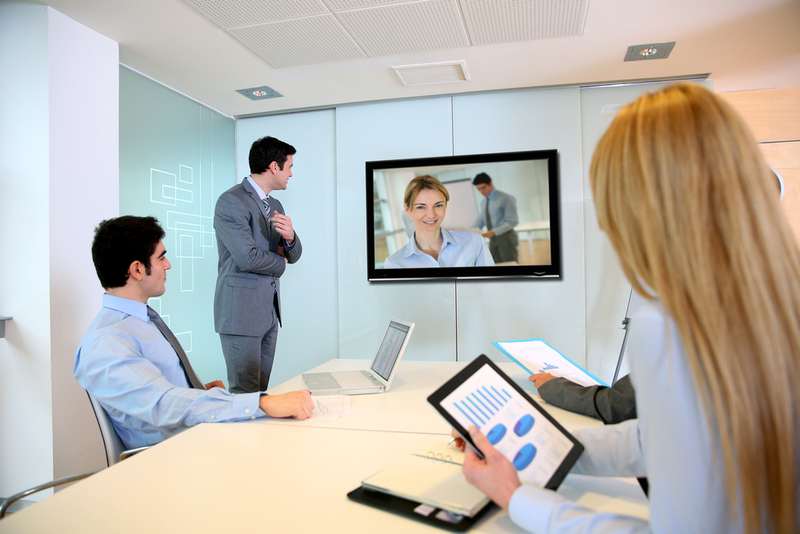 The service extends the reach of video conferencing beyond specialized rooms so colleagues and clients can connect in any location with any device, including any video-enabled tool or a standard phone line. As a cloud-based offering, Blue Jeans lets customers avoid the high costs and complexities associated with traditional on-premises bridging solutions, the companies said. Since the Blue Jeans conferencing service is cloud-based, there is no new hardware to deploy or software to download," said Krish Ramakrishnan, CEO of Blue Jeans Network. "A few clicks is all it takes to schedule, host, join and run meetings." EncoreB2B enables video collaboration and content sharing among standards-based video conferencing systems, desktops, Web browsers and mobile devices. EarthLink is out with a new Secure Storefront and Broadview is debuting a portal that gives IT pros total control of cloud services. The new solution links users of iPhones, iPads and Android-based smartphones and tablets with desktop and HD conference-room participants.